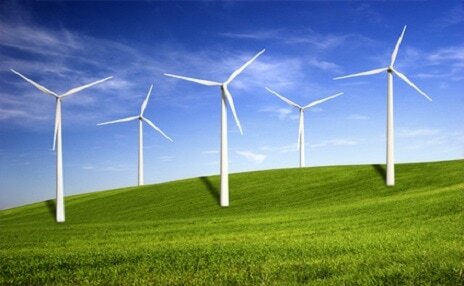 ​Wind Turbine Technicians are in demand – with few to be found. They are uniquely skilled, handling a wide breadth of operational and maintenance issues, frequently while a hundred meters in the air. The job skills they require incorporate many traditional technical disciplines like electric motor control, wiring, rotating machines, hydraulics, mechanical drives, networks, etc., along with more specialized skills in wind turbine nacelles, hubs, and turbine generator control units. Amatrol’s Wind Turbine Technology program prepares Wind Turbine Technicians to confidently assess and remedy the many challenges they will face on-the-job. Troubleshooting and problem solving across all the technologies required for Wind Turbine Technicians are keystones for Amatrol’s Wind Turbine Technology program. In addition to wind turbine technicians, Amatrol’s Wind Turbine Technology program is also a valuable career building block for wind turbine engineers, wind techs, and wind turbine site supervisors.